Welcome to Bloc 23. 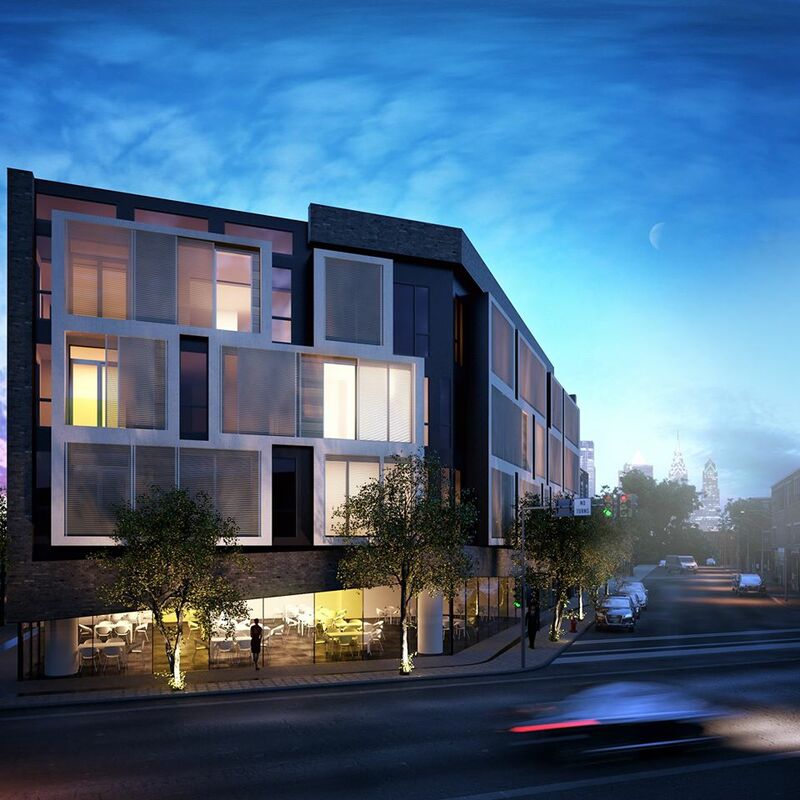 We offer luxuriously designed condos in one of the best neighborhoods in Philadelphia. Delivery August 2017. Call 215-970-1596 for info. 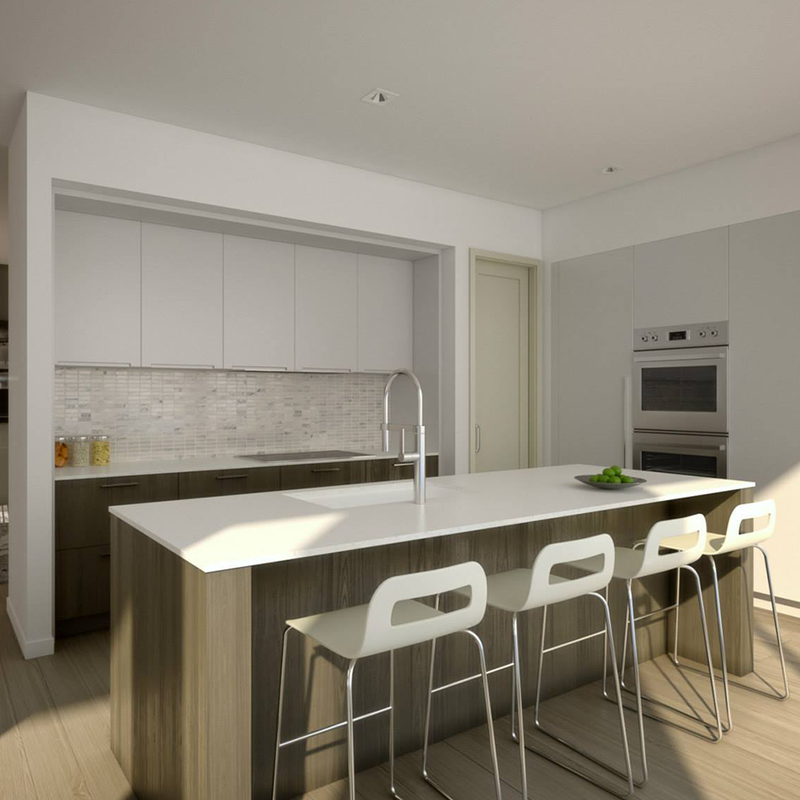 Bloc 23 is built using free and open floor plans that offer ample space for easy living. Bloc 23 offers stunning views of Philadelphia and Fitler Square. Want to know what's going on outside? Just look out the window! 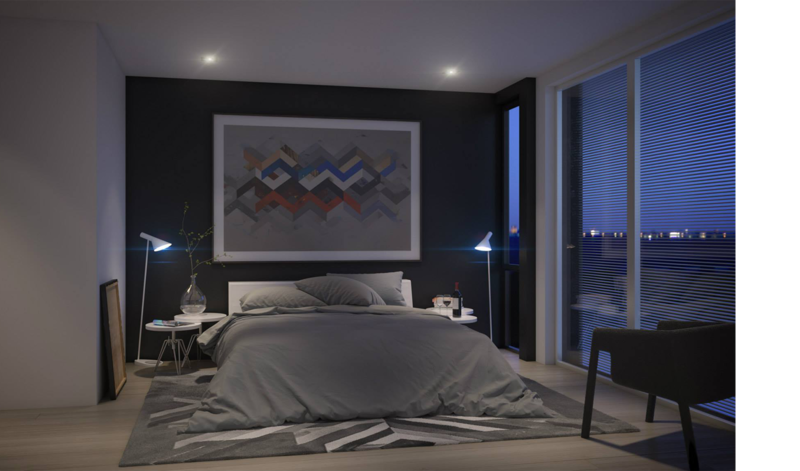 Bloc 23 offers state of the art features and finishes. Click below to see our full list of amenities.